Both MacBook Air and Pro are available with good LCD panels, but a damaged panel would completely hinder you in using the device. As screen is the major output device and all other functions are closely and inevitably related to it, you can’t use your MacBook further due to a broken LCD panel. Don’t worry, you can simply visit our Laptop Repair World to repair your gadgets and replace your repaired products with other products without compromising on both quality and good efficiency. We have seen numerous customers who have replaced the entire MacBook when they came across a broken LCD panel and when they came to know about the good pricing and services available at our store, they simply regret in hurrying with decisions. 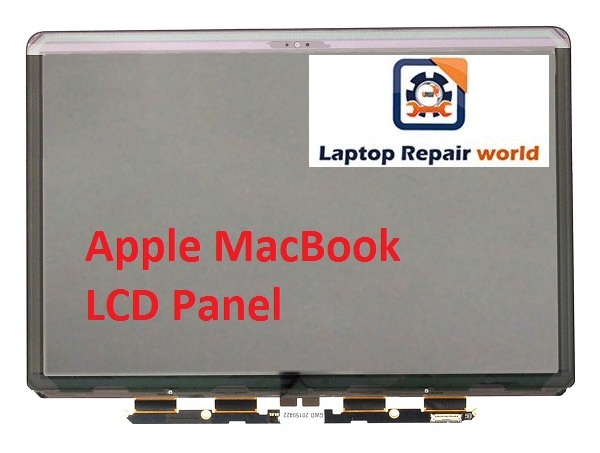 LCD / LED Panel Replacement for Apple MacBook Pro and MacBook Air.